And so it’s ended, after a fortnight of hard racing, celebration and unity – the world championships is over. To think it was two weeks ago that Team GB took on Australia in the first Ashes Test match at Horspath, little did we know the drama that would follow. 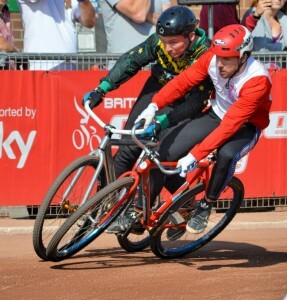 The series win looked ominous for GB when thrashing the men from down under in dominant style at Horspath. The Aussies put a fight up, though. 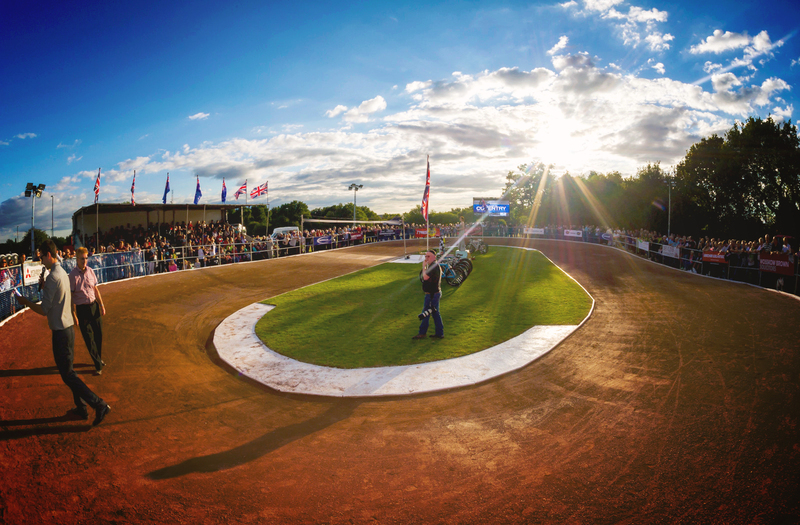 A sensational victory at Newport ensured the series was taken to a last heat thriller at our very own Coventry track on that memorable night – Thursday August 6. 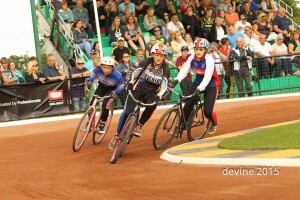 Months of preparation, hours of track work for just minutes of racing in front of a four figure crowd. 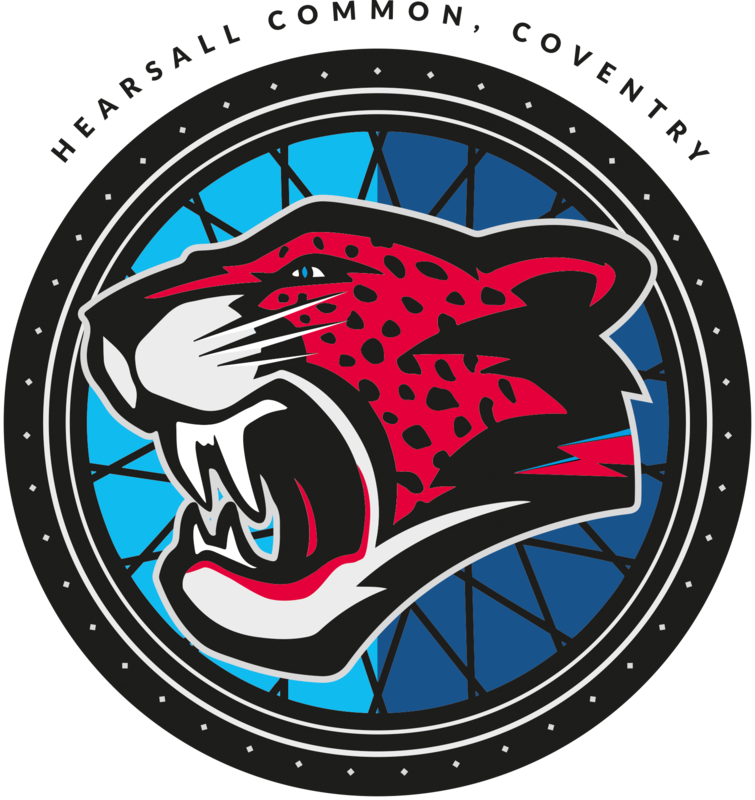 A huge thanks must go to those who volunteered their time for the meeting – from track staff to catering and promotion team. In particular Ollie Morris and his army of helpers who ran the big screen successfully. As host of the 3rd and final Ashes Test, I can only praise the crowd. You were all fantastic. From the mexican wave to the party on the centre green afterwards – the evening flew by, a credit to everyone involved. We travelled down to Poole, across to Exeter and up to the black country region of Wolverhampton – some of the Coventry members even stating they felt as though they was on holiday, which to an extent we were! Our Australian son, Bobby McMillan, rode superbly to reach the World Final and finish fourth in the world – only a loss in the run off for third position denied him a podium finish. Bobby also helped Australia to silver in the Federation Cup and featured at the World Cup Final in Poole in front of a huge crowd. Mason Phillips showed character to battle his way to the World Junior Final. 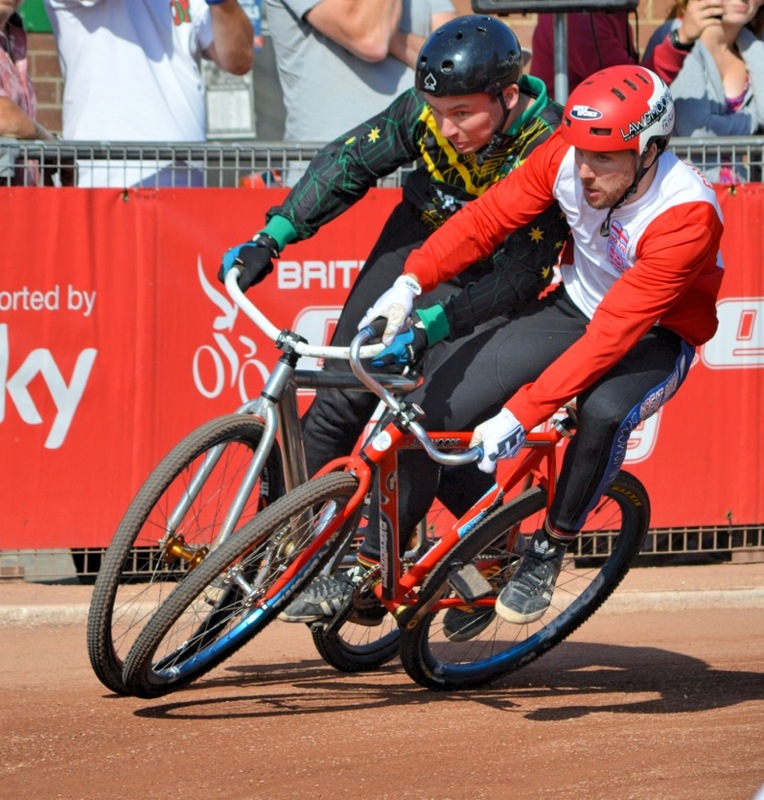 A run off with Adam Watson at Birmingham on Saturday proved a nail biting affair. Phillips held the line for three laps only to allow Watson a sneaky chance up the inside – a proud father, Mark, gasped as they entered the first turn. 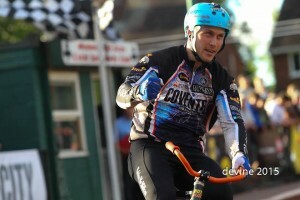 Phillips held on and battled his way into the final where he finished joint 7th – a remarkable achievement. A mention must also go out to Mason’s Team GB apperance in Leicester against Australia, a meeting which they lost but with great pride. Sammie Marsh, at just the age of 14, made her first of what I’m sure will be many world finals. Nerves kicked in before the meeting but following her first two rides, Marsh pulled out all the stops to finish second in her third ride and battle to 7 hard earnt points. She’ll now be gunning for glory in the British Championships in a couple of weeks time. 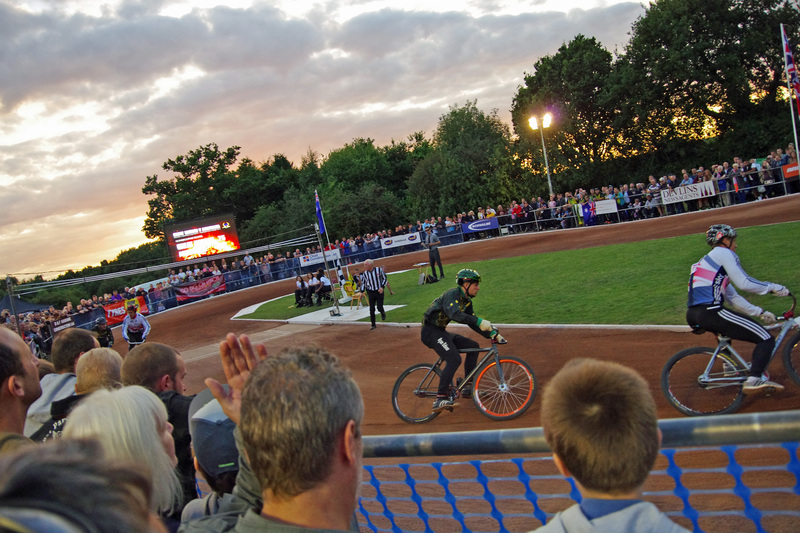 A mention must also go to Myke Grimes – one of the men responsible, in my opinion, that has helped bring Cycle Speedway into the 21st century. Myke’s incredible efforts on the 33/18 website has done wonders for the sport and I was gutted to hear he never made the Grand Final – something he truly deserved. 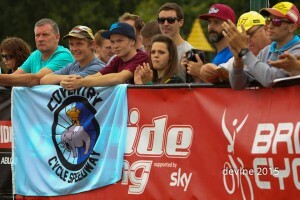 The whole Cycle Speedway family always manage to come together. It’s a shame that our great Australian friends won’t be seen again until 2017, but I think I speak on behalf of everyone that Team Australia, and Team Poland, were great racers and proved themselves both on and off track throughout the fortnight. A quick line from myself, I’ve thoroughly enjoyed the championships. It’s opened new doors for me, allowed me to meet and work with some fantastic people on the microphone and in front of the Sky cameras – there’s still more to come when the four meetings are shown on Sky Sports towards the conclusion of Autumn. I’d like to thank the many people who have gave me lifts too, something I’m becoming quite a master at. Thanks to the Barnett’s, Ray Andrews, Mark Phillips and Phil Widdes for their ‘taxi service’. So until 2017, we’ll see you again. What a fortnight! Party on.